At Guildford Ultrasound in Surrey BC, we use Ultrasound technology which is very safe because there is no radiation emitted. It uses sound waves to create an image. Normally our ears cannot hear these sounds as they are very high frequency. Repeated examinations have also been proven to be safe. A normal medical fetal ultrasound examination takes 30 - 40 minutes. 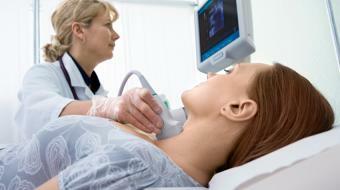 A 3D/4D ultrasound is limited to 10 - 20 minutes to be more safe. Are you a health practitioner that works at Guildford Ultrasound? Sign up with Health Choices First.